DJ Stout is this week’s guest on Writing on the Air. 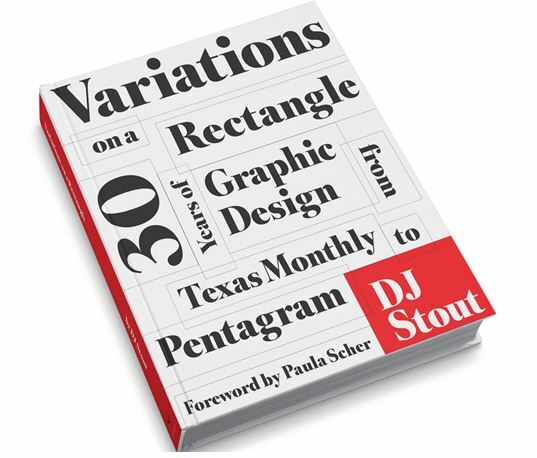 He’ll be chatting with us about his new book, Variations on a Rectangle: 30 Years of Graphic Design from Texas Monthly to Pentagram (University of Texas Press, 2016). Our program airs Wednesdays from 6-7 pm CST on 91.7FM KOOP. Hear us live on your phone or device from anywhere by clicking “Listen Here” above, or visit KOOP.org and click the mini-player at the top of the page. You can also hear us on TuneIn. Want to hear previous interviews? Do a search, or just scroll through the shows below. If you’re a podcast listener, check us out on iTunes. We’re on Facebook, too, so head over and like us! And, we’re on Twitter. 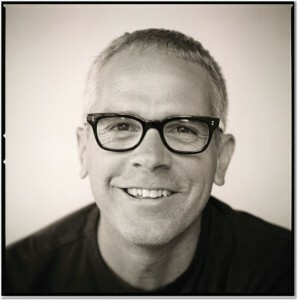 DJ Stout is one of twenty-one partners of Pentagram, a renowned design firm with offices in London, New York, San Francisco, Berlin and Austin. He studied graphic design at Texas Tech University and began his career in 1981, working for Robert A. Wilson Associates in Dallas. 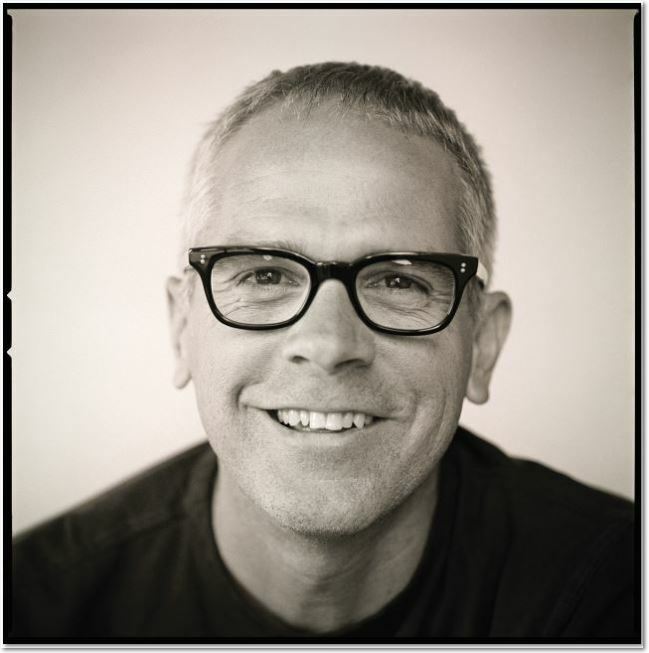 In 1987, he moved to Austin, where he was the art director of Texas Monthly magazine for thirteen years. In 2010 DJ was the recipient of the prestigious Richard Gangel Award, a lifetime achievement designation from the Society of Illustrators. 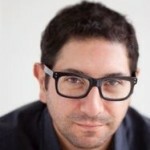 He is a Fellow of the American Institute of Graphic Arts (AIGA) and the author of two books. DJ’s design retrospective Variations on a Rectangle was published last fall by the University of Texas Press. For three decades, DJ Stout’s vision has shaped how we look at the Lone Star State. And, the Variations on a Rectangle’s NYTimes Review. See also DJ Stout’s book, The Amazing Mr. Herbert and His Famous Alpine Cowboys Baseball Club. And, you can find the author on Twitter.